Satnam Singh Bhamara will be second Indian-origin basketball player after Sim Bhullar to feature in the NBA following his inclusion in the NBA Draft for the year 2015. 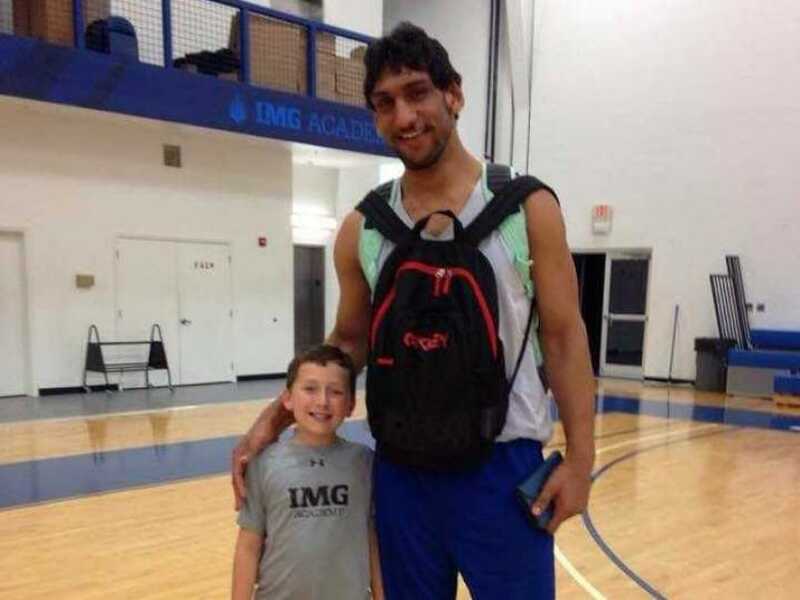 Satnam Singh Bhamara might become the first India-born and only second Indian-origin basketball player after Sim Bhullar to feature in the NBA following his inclusion in the NBA Draft for the year 2015. The 7 feet 1 inches tall hoopster from the IMG Academy is one of the 91 players -- 48 players from colleges and post-graduate institutions and 43 international players -- who were nominated as early entry candidates for the 2015 NBA Draft presented by State Farm. At less than 16 years of age, Satnam, hailing from Barnala in Punjab, became the youngest player to represent India at the 26th Asian Basketball Championship at Wuhan in China in 2011. A towering Satnam has been training in Florida, US for the last five years along with youths of 39 countries on an initiative of USA-based IMG Reliance Academy. Canada-born Bhullar earlier this month became the first player of Indian origin to play in the NBA when he briefly featured for the Sacremento Kings against Minnesota Timberwolves.